Acropora (commonly known as the Acropora Coral species) is a genus of corals, jellyfish, and sea anemones of concern and found in the following area(s): Africa, American Samoa, Asia, Australia, British Indian Ocean Territory, Central America, Europe, Gulf of Mexico, Middle East, North America (United States Territory), Oceanic, South America. Copyright Notice: This article is licensed under the GNU Free Documentation License. 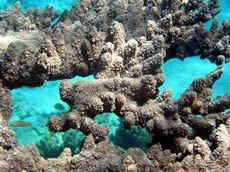 It uses material from the Wikipedia article "Acropora". Glenn, C. R. 2006. "Earth's Endangered Creatures - Acropora Coral Facts" (Online) - Licensed article from Wikipedia: The Free Encyclopedia. Accessed 4/18/2019 at http://earthsendangered.com/profile.asp?sp=9411&ID=10. Need more Acropora Coral facts? 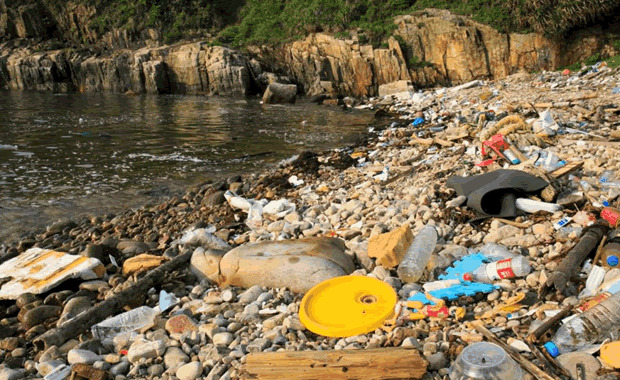 Not too many people think of or even understand how much littering can actually impact our planet. Something as simple as holding onto your trash until you can throw it away properly can have a huge impact on conservation, preservation, and our planet. Here are some photos that we thought you should take a look at that we hope will make you think twice before littering.